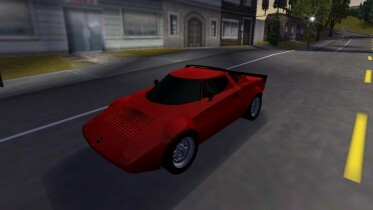 This is a Lancia Stratos HF Stradale, the road version of the car that dominated the world of rallies in the 70s, now available for Need for Speed III. 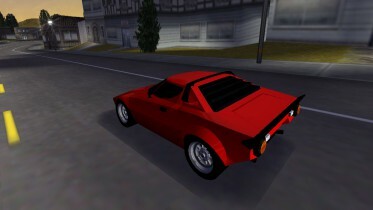 This model is not mine, since it is a conversion from Need for Speed IV: High Stakes of the same car created by Butch, so I give credits to him. 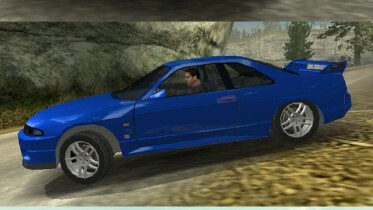 This car has realistic performance, steering and rolling, is available to AI opponents drivers in the class C and in all supported languages. 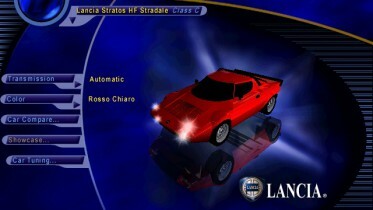 To install it put "stra" folder that you find in the downloaded Zip file into "C:/Program Files/Electronic Arts/Nfs3/Nfs3/Gamedata/Carmodel". 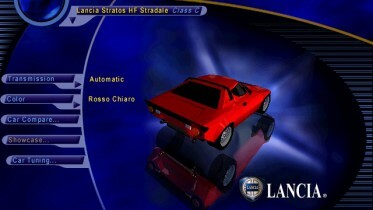 A slide with the picture of this car is also available, named "03_00.qfs", that will appear on the screen before every race, to insert in the path "C:/Program Files/Electronic Arts/Nfs3/Nfs3/Fedata/Art/Slides". 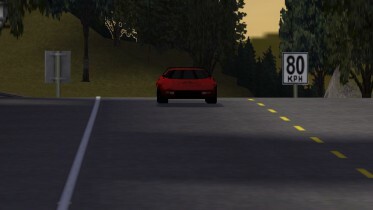 You are allowed to convert this car to another Need for Speed version or to another game but please contact Butch first.